Hellooo all, how are you? 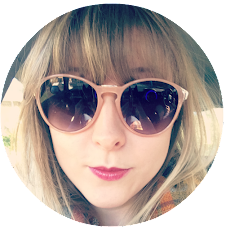 I have another review for you today you lucky devils! I bought this a while back and put it in a haul post (here) and to do a review on it has been on the top of my 'To Do Today' list for ages, unfortunately other things have come first (uni work, applying for grad jobs eek!) but now I'm home for the weekend with a moment to spare so I shall finally cross it off the list! I've been having a look to see if I could find a link to this but literally can't find one anywhere! 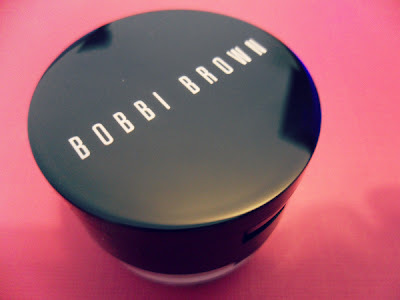 I don't know if this means it isn't being sold by Bobbi Brown any more but I bought mine at the Cosmetics Company. It's quite thick and does a really good job brightening up my eyes and getting rid of dark circles. 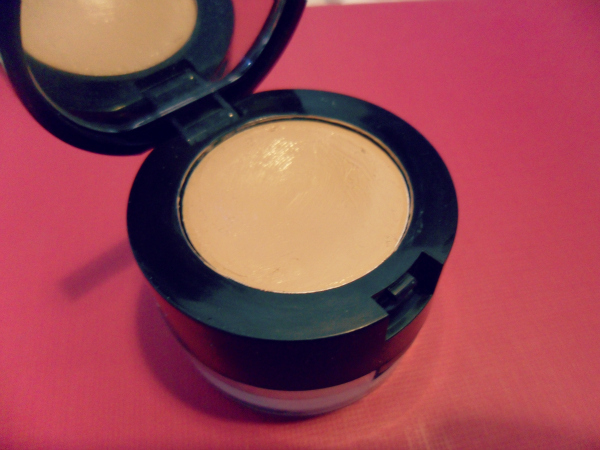 The powder is also really nice and light, and can be used to set the concealer or just set your foundation. It's a perfect yellowy pink colour for covering darkness under the eyes but also works on any redness on my face I want to conceal too. It doesn't last all day. The packaging is ridiculous, I didn't photograph the powder section underneath because I was too scared to open it! It's such a mess, the powder comes out and as soon as you open the lid it all falls everywhere! I think I paid about £13 for it as it was in an outlet, but that's still quite a lot considering I love my Collection lasting perfection just as much, and that actually lasts longer! So I don't think I'll repurchase this but I'll keep using it until it's empty as I do like it and the coverage it gives! That is all, I would recommend this product if you don't have dry skin and don't mind topping it up throughout the day but if not, I'm sure you could find a better alternative for less money. What's you favourite concealer for under eye circles? P.P.P.S. I am going to be doing an international giveaway soon in collaboration with Kukee, so keep your eyes peeled for that!